Slash的演奏風格源自七十年代中期的藍調基礎, 硬搖滾和重金屬風格. 他所受的影響數之不盡, 其中包括Led Zep的Jimmy Page, Rolling Stone的Mick Taylor, Eddie Van Halen和他的吉他英雄, Jeff Beck. 關於Jeff Beck, Slash說「如果你本身是吉他手, 你會更容易去欣賞Jeff Beck. 他對樂器有一種自然的控制力, 也是一種能創造全新音樂的能力. Blow by Blow是我小時候就聽的一張專輯. 他的範圍包括從情歌到令人沸騰的硬搖滾、重感覺的吉他, 而且更不停超越更高的境界. Slash所喜歡的樂隊包括Aerosmith, Cheap Trick, Black Sabbath, The Who, Ted Nugent. 他喜歡的專輯為Aerosmith的Rocks, Cheap Trick的Live at Budokan, 和UFO的Strangers in the Night. 他學習吉他的方法就是聽專輯然後嘗試翻彈他所聽見的音樂. 他有時一天甚至會彈十二個小時, 而他學的第一首歌就是Deep Purple的Smoke on the Water. 他也用了很多時間彈著Jeff Beck的專輯. 有一非常小段時間, 他跟著Robert Wollan學習吉他, 但他不想傳統地彈著音階和簡單的歌曲, 他是想彈Smoke on the Water的前奏！隨著Slash彈得愈來愈好, 他逐漸對快速金屬和punk有興趣. Metallica, Fear和Sex Pistols都是他聽的樂隊. 你可以從The Spaghetti Incident?這張專輯中聽見其punk風格影響. Slash的風格以藍調和和聲小調音階為基礎. 他的風格極為強烈並帶有旋律性的感情. 他主要用小調五聲音階的"blues box"位置來solo, 並有時用Aeolian和Dorian調式, 以及Mixolydian音階和大調五聲音階. Slash有時會用推弦和用大調五聲音階來作出一種鄉村風格的音色, 例如在Paradise City和Coma中的演奏. 當他彈節奏吉他的時候, Slash會用強力和弦, 低弦的riff及琵音位置等. Slash的技巧很像70年代末期的吉他手. 他用一種很寬而快的顛音技巧. 他主要用搥弦和勾弦來增加速度. 他用右手來悶音, 而你也會看到他把手放在琴橋並使音色更具衝擊力. 這種技巧來作節奏和主音演奏. 很好的例子是Welcome to the Jungle的特色前奏. Slash的pick放在食指和拇指間, 有時他也會用閒的手指來勾弦. 他也會換拾音器來作出音色改變. 他其中一個喜歡的主音設定是用琴頸拾音器並把tone鈕減低. 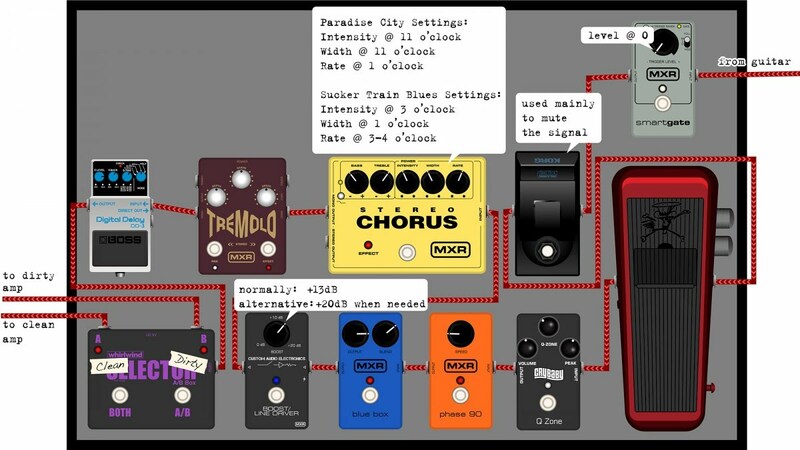 這是所謂的"woman tone", 也是Eric Clapton的喜愛設定之一. Slash亦喜歡用feedback在solo和前奏時延長聲音. 很多人都對Slash的設備有興趣. 但你其實不需要有把3000美元的吉他來開始, Slash本身的第一把吉他就是只有一條弦的木吉他. 他的第一把電吉他是Gibson Explorer, 然後陸續有了Memphis Les Paul複製品, B.C. Rich Mocking Bird, B.C. Rich Warlock, Fender Stratocaster, Jackson Firebird複製品及Charvel. 幾乎所有這些吉他都已賣掉來投資在Slash的吸毒習慣了. 至於弦, Slash是用Ernie Ball Slinky R.P.S.的11-48. 他喜歡用很重的pick, 所以他主要用紫色的Dunlop Tortex 1.14mm. 幾乎他的所有吉他都配上了Seymour Duncan Apnico II pro humbuckers (註: 也就是APH-1). 他的吉他背帶是訂製的. Slash是著名的Gibson和Marshall用家. 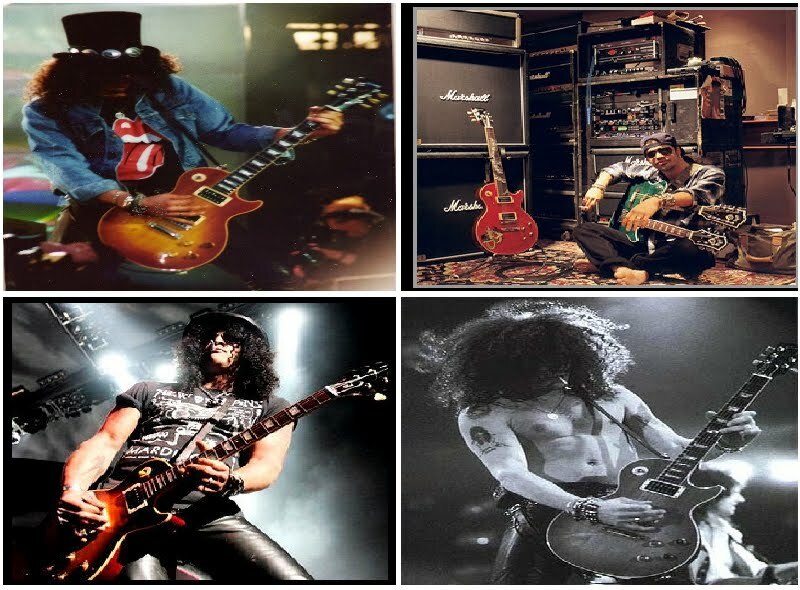 除了Gibson的Slash簽名款吉他外, Marshall也有Slash簽名款音箱. 在1998年, Slash簽名吉他價格大概在$1800美元到3500美元, 而Slash音箱則低於$900. Slash用groove tubes, E34L output tubes, 和GT12AX7作為前置音箱(也就是ECC83). 這些音箱大部分都已停產, 故只能在二手市場找了. 他的錄音音箱是: Marshall 2555配以EL34 output tubes和Marshall JCM 800配以6550 output tubes. 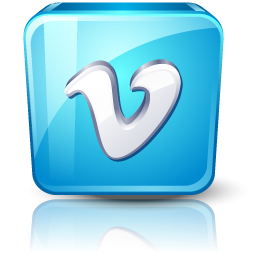 其訊號是以Bradshaw custom splitter system來分開的. 有關Slash簽名款音箱的更多資料: 這是Marshall首次為任何吉他手推出簽名款. 這個音箱是以Slash使用的音箱所設計, 也就是1987的Jubilee 2555箱頭. 很多人包括Jimi Hendrix都是Marshall的用家, 但Slash的獨特風格卻是令他出類拔萃. Marshall形容Slash為「極具感情而狂熱的風格, 可謂恆久不滅的音色」他們認為Slash的風格包含了60及70年代影響, 但又保持了現代風格. 這個簽名款是用能腳踏轉換的LeadMaster控制, 令2555成為了雙重channel的箱頭. 同時, 前置音箱的gain的增大, 能讓用家隨時用腳踏轉換前後的主音和節奏吉他的音色. 這個音箱亦配以Series效果及在input gain控制的推/拉(push/pull)功能, 當拉出的時候, 能為節奏音色輸入一種細膩而失真的效果. 一個高輸出(100 watts)/低輸出 (50 watts)的轉換品更可以加強音箱的多功能性和音色範圍. Slash在現場演奏時會用一些效果器, 包括M.X.R. 10Band E.Q來加強主音的音色和回音. 另外, 他也會用Dunlop Rackmount Wah Wah來作出哇音. 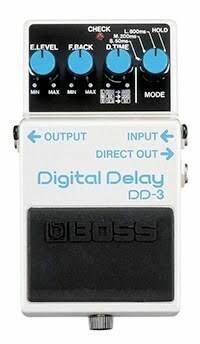 同時他會用Heil Talkbox和Boss DD-3 Digital Delay. 另外, 他也會用DBX compressor和Yamaha SPX 900來處理清聲. 他會用Nady 950-GT Wireless System. 所有訊號都會通過Bob Bradshaw Custom Splitter System. SmartGate是調至0. 主要的減噪都是用Ebtech Hum Eliminator 8.